Another must have from Cash Cash Pinoy…for the chocoholic that is. 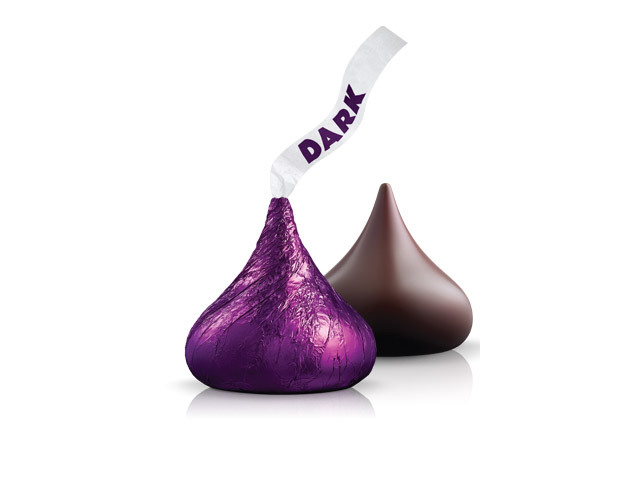 Enjoy Hershey’s Kisses chocolate variants with 43% savings. You’ll get these super yummy treats at P294 instead of P520 and that’s what you can call super deals. Since I love dark chocolates I got special dark mildly sweet chocolate. It’s got pure dark chocolate that’s mildly sweet and melts on your tongue. 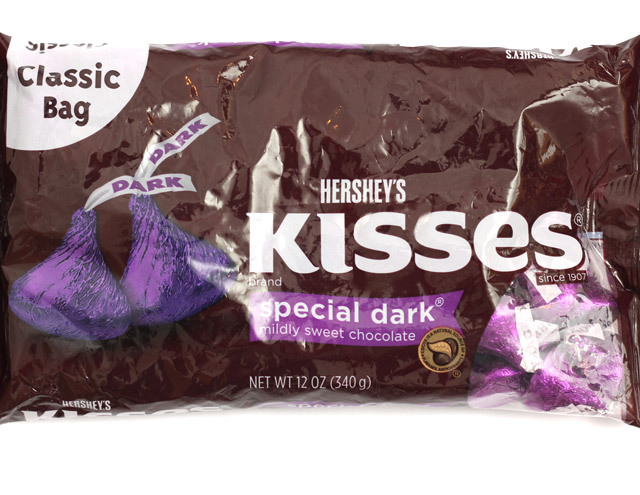 As always with all Hershey’s products it’s made with high quality ingredients and packaged with that exceptional cute shape which defines Hershey’s Kisses. 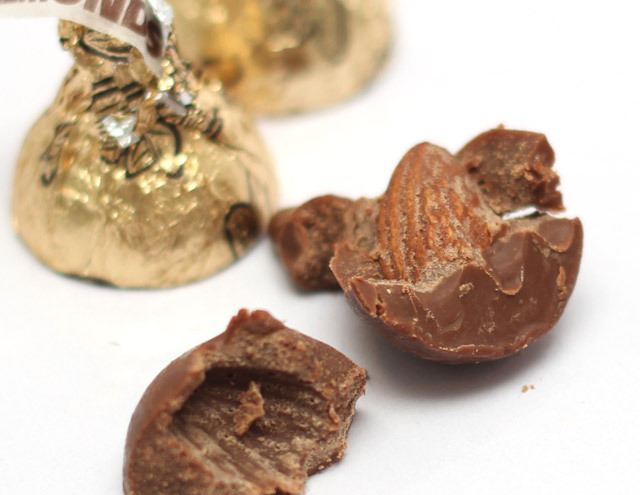 I also bought milk chocolates with almonds for the kids as they love choco with nuts on it. Pick-up starts May 2, 2013 to June 2, 2013 at CashCash Pinoy Office in Makati. Mondays to Fridays 10am-5pm.